Looking for local plumbers in Plymouth? 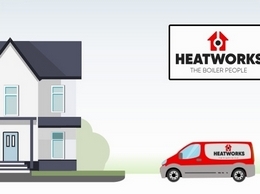 Tailored Heat offers a range of services such as boiler repairs & installations in Plymouth. Get your FREE quote! 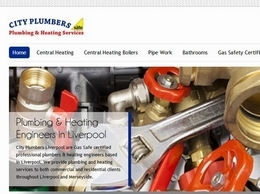 235+ Checkatrade reviews for boiler installation/repair, plumbing and heating engineers! 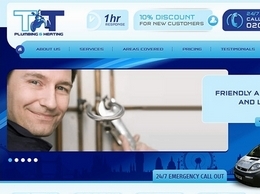 Call 023 8044 5123 to speak to the best local Southampton plumber! 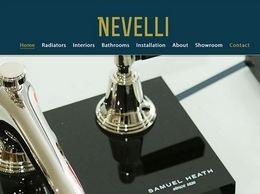 With the top brands of Reina, The Radiator Company, Zehnder, Bisque, MHS, Vogue and Apollo Radiators available to you at affordable prices, Nevelli have everything to heat the home. 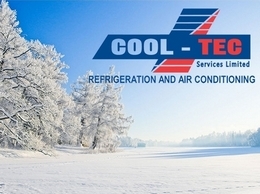 Cool Tec provide air conditioning services to both businesses and domestic properties in and surrounding Dorset. 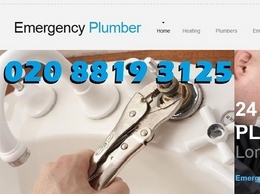 Emergency Plumbers 24hours based in Ealing. Covering Ealing,West Ealing,Hanwell,Acton,Brentford, Chiswick all of West London and surrounding areas. 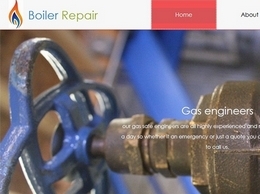 boiler repair services that cover north london including tottenham, crouch end, highgate, highbury, holloway, wood green, islington and finsbury with a fast 24 hour emergency boiler repair service. 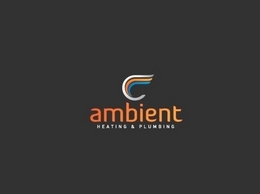 The Enfield Plumbers specializes in boiler repair, installation in Enfield EN1, EN2 and Enfield Town EN3. 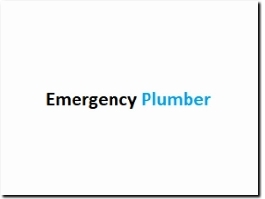 Are you looking for an emergency plumber? You just found it, call us and we will send you plumbers or gas engineer to solve your problem immediately. 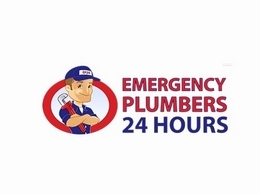 Emergency plumber acton 020 3637 9606 http://www.emergency-plumber.eu/ covering acton town, west acton, north acton, east acton and south acton with the fastest possible 24 hour emergency plumbing service. 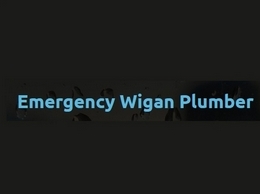 Emergency Plumber Richmond 020 3637 9606 http://emergency-plumber.eu fast local tw10 24 hour plumbers on call and available now. 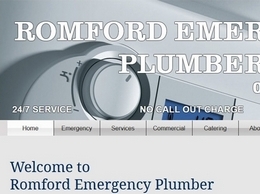 Romford Emergency Plumber is a company working in the domestic and commercial sectors. We specialize in boiler repairs and their installation. 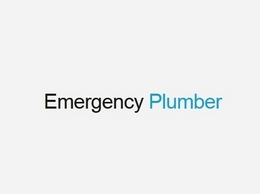 Our emergency plumbers are always ready for your call, whether it's a leak or a clogged drain. Call us now. 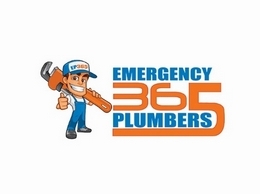 emergency plumber ealing offer a 24 hour plumbing and heating repair service that is highly rated due to the highly experienced plumbing engineers we have available 7 days a week. 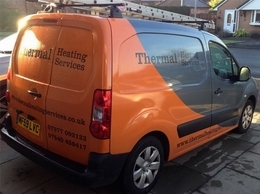 Thermal Heating Services are a family-run heating specialist plumbers in Westhoughton serving the Bolton area. 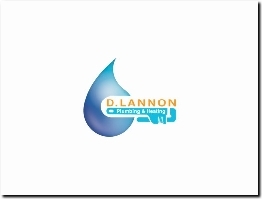 D Lannon Plumbing & Heating offer boiler repair & installation, underfloor heating and central heating installation in homes throughout Wigan and Horwich. UK Underfloor Heating Ltd is the leading provider of water underfloor heating, pre manifolds and screed heating packs in the UK. Contact us today on 0800 232 1501 to speak to our experts on all types of underfloor heating systems. 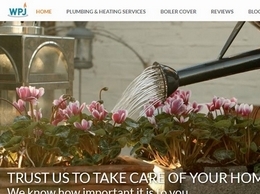 WPJ Heating is the leading Plumbing & Heating company in London. 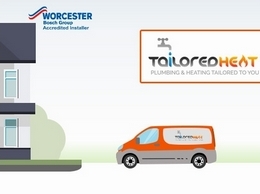 We install boilers and cover all heating and plumbing related services. 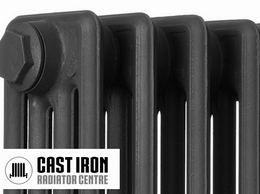 Supplies high quality cast iron radiators at affordable prices with a 10 year guarantee. Established in 1985 and providing a friendly customer service. Products also include cast iron radiator valves and accessories. 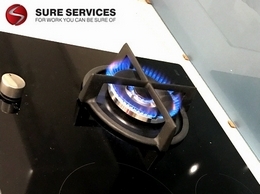 Sure Services is your local, friendly gas, plumbing and heating company. 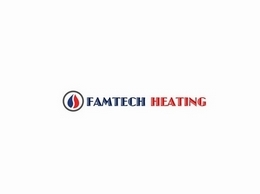 We specialize in boilers and full central heating installation, service as well as repair. We are Gas safe registered (previously corgi). 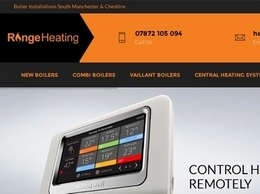 Supplying & installing new Vaillant boilers, central heating and Honeywell Evohome systems to homes across South Manchester and Cheshire. 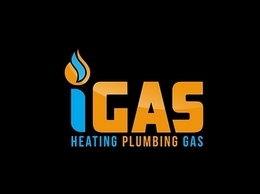 iGas Heating provide reliable plumbing and heating services in and around Welwyn Garden City, Hertfordshire. 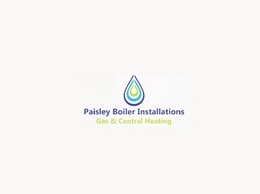 Specialising in boiler breakdowns and installations iGas provide an effective and friendly service with emergency call out. Bristol plumbing and heating company offering affordable, high quality service, and peace of mind through our 5-Year Labour Guarantee. 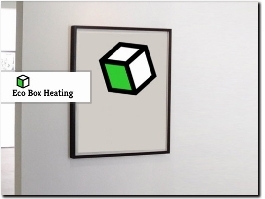 Energy saving products designed to help save money and reduce energy consumption in the home. Solar Panel installations, home energy management, thermodynamic hot water systems, low energy boilers, radiant heating and LED light bulbs. 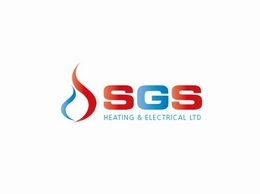 SGS provide heating, electrical and plumbing services throughout Salisbury, Southampton, Bournemouth, Andover and Fordingbridge. Keeptheheaton.com is the home of boiler spares, where every part you see is in stock. Our aim is to make life easy for those who know what they are looking for, by quickly establishing price and availability. 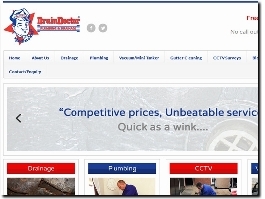 Drain Doctor cater for all plumbing emergencies, whether its from a plumbing leak to a damaged water main, their legendary service is available 24/7 365 days a year with never an overtime or call out charge.